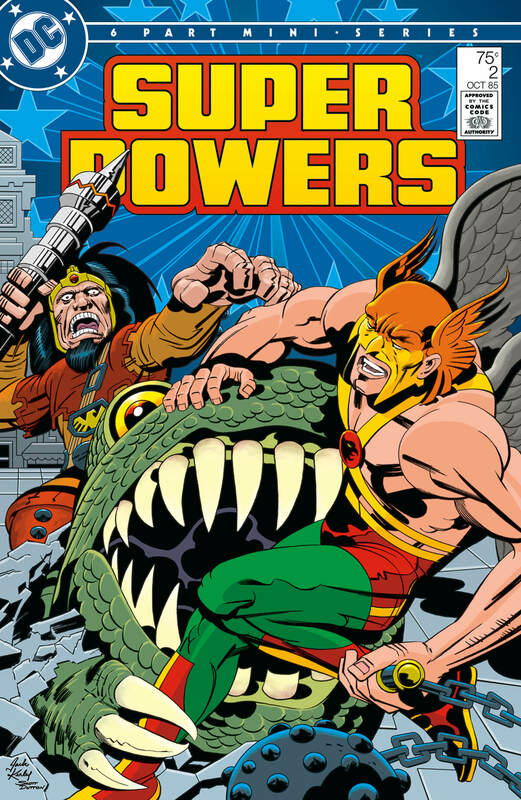 The cover below was from the second mini-series, Super Powers No. 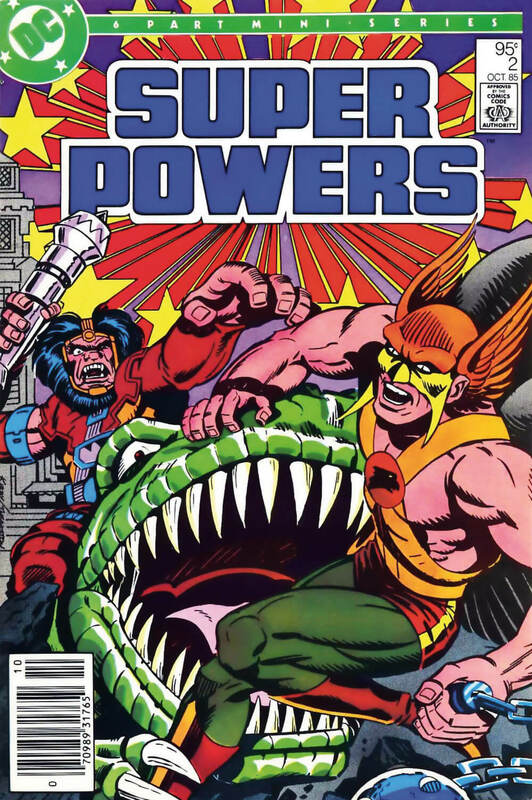 2, October 1985, listed as illustrated by Jack Kirby and Greg Theakston. 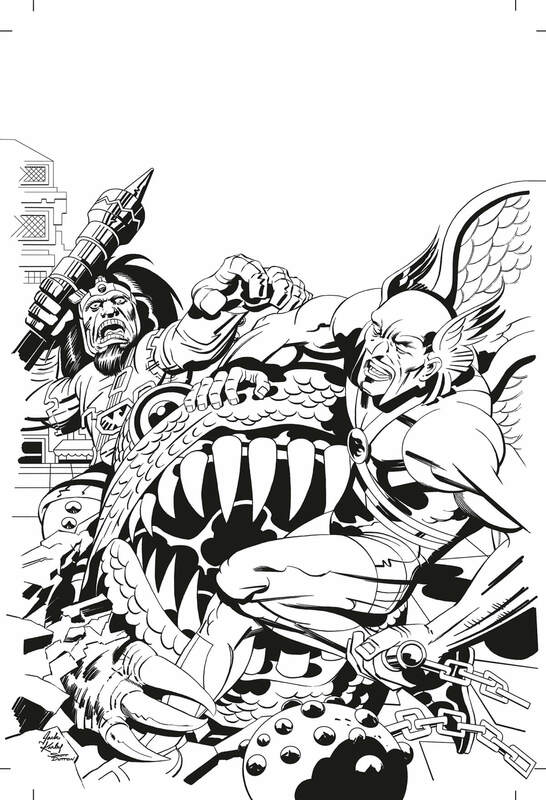 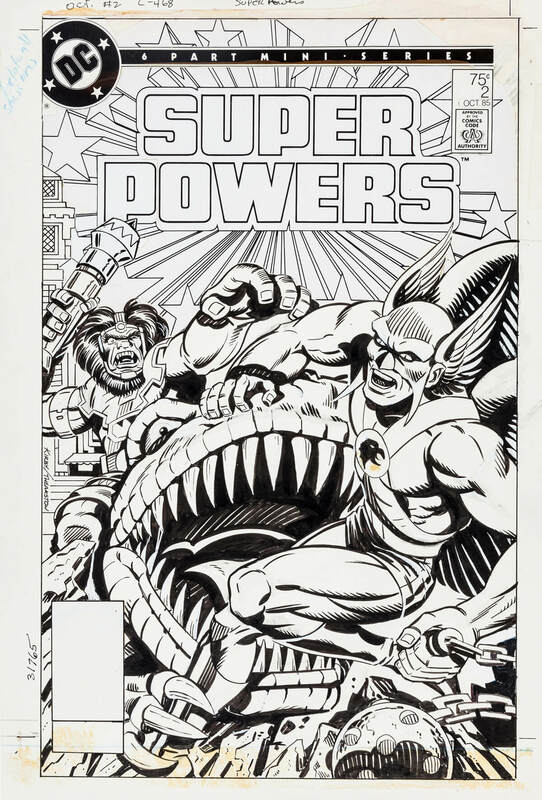 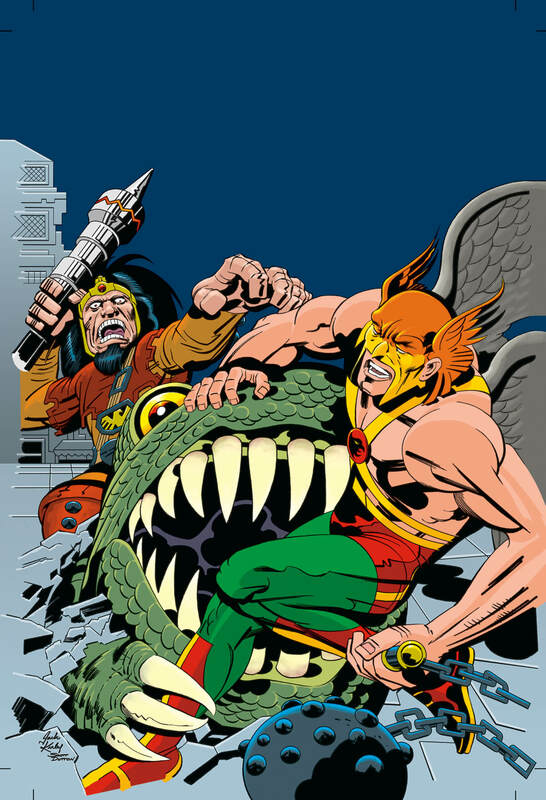 However, comparing the final cover to Kirby’s original pencils, it appears Theakston re-drew the entire cover to satisfy certain editorial needs, primary among them Kalibak’s rod not covering up the book’s logo. 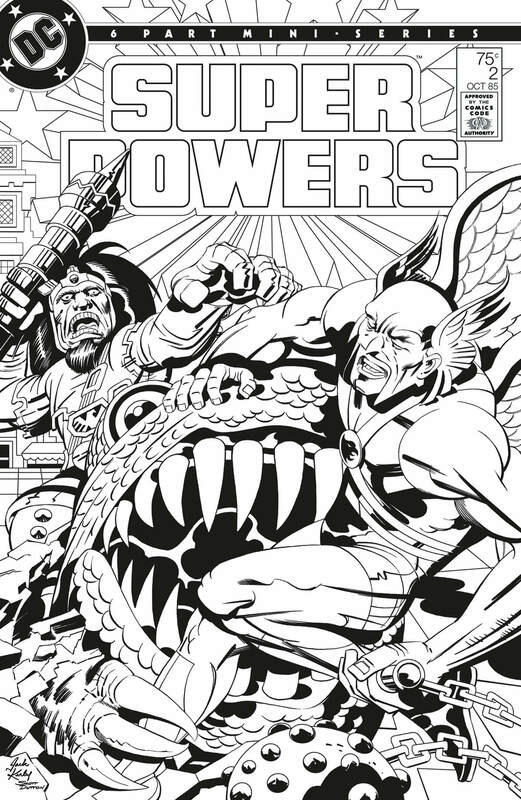 There’s a lot of power and skill in Kirby’s original pencils, and I wondered what it would be like to ink the King and package the cover that never got to be. 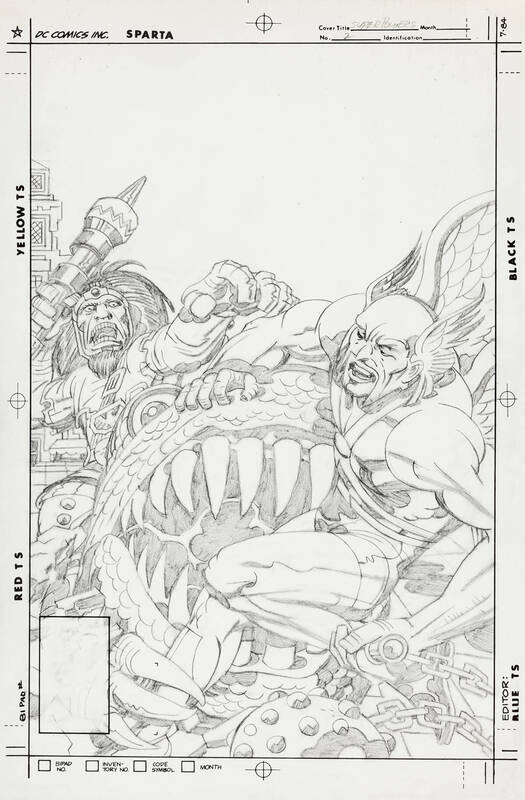 Scan of Kirby’s pencils from Heritage Auctions.